Fennel seeds are rich in antioxidants, they contain fibers that help digest and deflate the stomach, they are also excellent anti-inflammatories and more. Here are all the beneficial properties of fennel seeds! Fennel seeds (Foeniculum vulgare) are excellent anti-inflammatories, antioxidants and they are also rich in fiber, they reduce bad cholesterol in the blood and help to regulate blood pressure, they are also often used as natural supplements of copper and calcium. 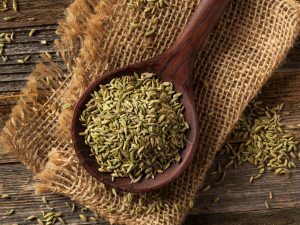 In addition to flavoring our dishes in the kitchen, with their fresh and sweetish taste reminiscent of anise, fennel seeds are therefore rich in beneficial properties and are mainly used in the form of infusion to deflate the stomach, promote digestion and stimulate diuresis. 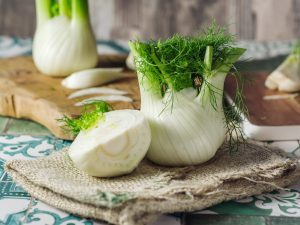 When we talk about fennel, however, it is important not to make confusion between the fennel plant, that is the sweet vegetable, and the wild fennel that arises spontaneously in the maritime areas and low hills; this aromatic plant was already known by the ancients Greeks and Romans to treat some disorders, including those related to virility. Today, we use flowers, leaves and seeds of this plant, especially for the preparation of herbal teas and decoctions and for flavoring bread, breadsticks, crackers, etc. Fennel seeds are very good for those suffering from intestinal problems as they help to reduce swelling and promote digestion by eliminating intestinal cramps. 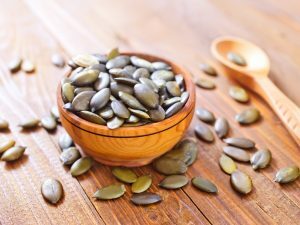 Fennel seeds are also anti-inflammatory and antioxidants, they contain many fibers and are a natural source of copper, calcium, there is also a good content of vitamins and essential oils contained in its seeds, more precisely they are called achenes, formed by a hard shell that contains a single seed. Here are all his precious properties. Fennel seeds are rich in fiber, and they improve digestion and deflate the belly: the fibers contained in fennel seeds are important to promote the passage of food along the intestinal tract and help us to eliminate toxins, purifying our body thanks to its diuretic properties. 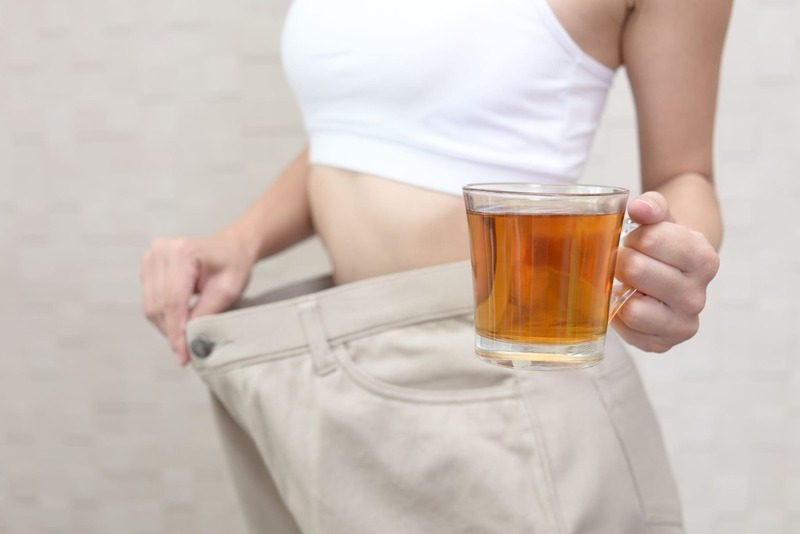 In addition, fennel seeds stimulate digestion by eliminating the problems of aerophagia: they must be taken in the form of herbal tea, even after heavy meals. 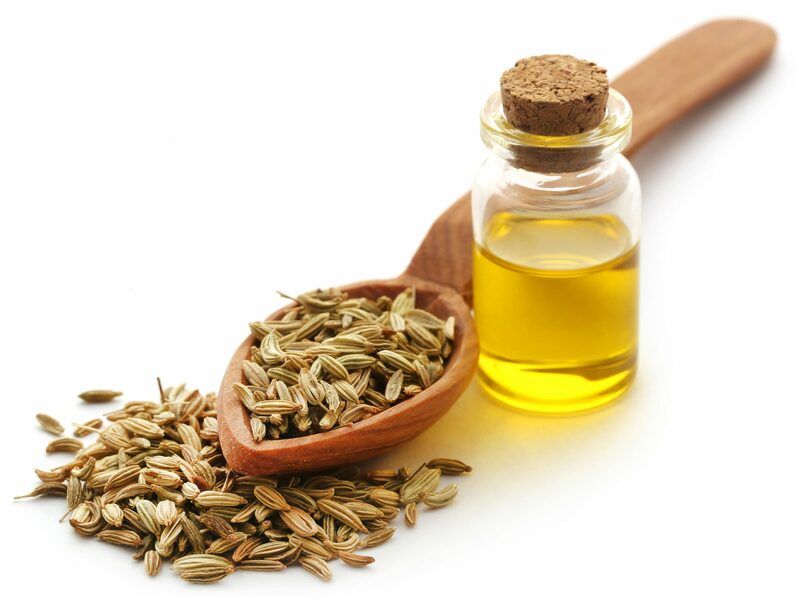 Fennel seeds are a panacea even for those suffering from abdominal swelling, in fact, they promote the elimination of excess gas, to gain a flat stomach and free from cramps. 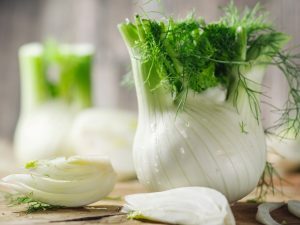 Fennel seeds provide an antioxidant action and help prevent cancer: the flavonoids contained in fennel seeds make them excellent antioxidants, so they prevent premature aging by counteracting the damaging action of free radicals, and they also reduce the oxidative stress of the cardiovascular system and prevent neurological damage. 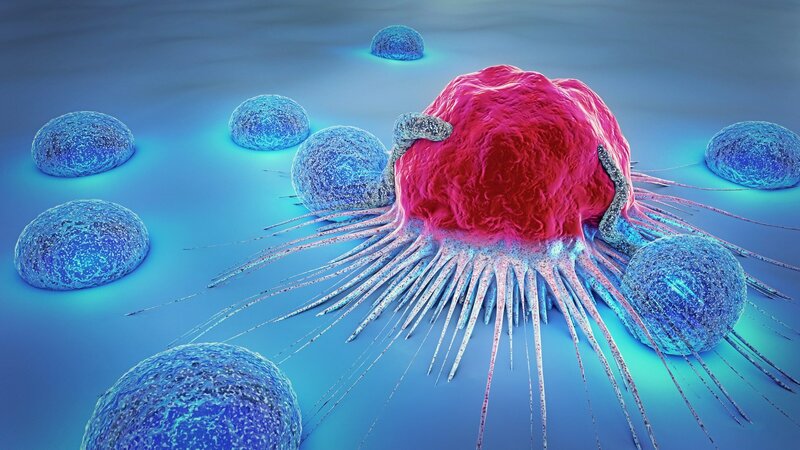 The antioxidants present in these precious seeds are also allies for the fight against colon cancer because, together with the fibers, they remove toxins from the intestine. Fennel seeds are powerful anti-inflammatory: the anti-inflammatory action of fennel seeds is useful for treating disorders like Crohn's disease and arthritis, two important autoimmune diseases. 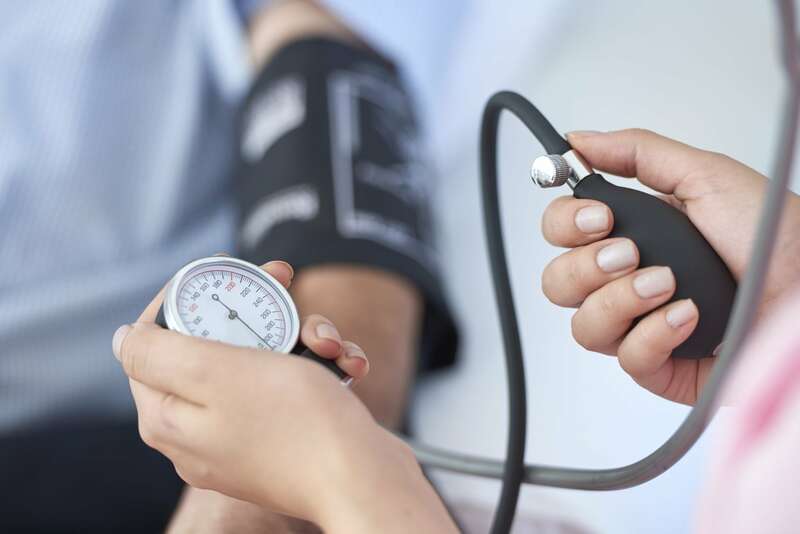 Fennel seeds reduce blood pressure: fennel seeds contain potassium, useful for regulating blood pressure, contributing to keep it stable by adjusting the heartbeat. Therefore, fennel seeds are very good for those suffering from hypertension. 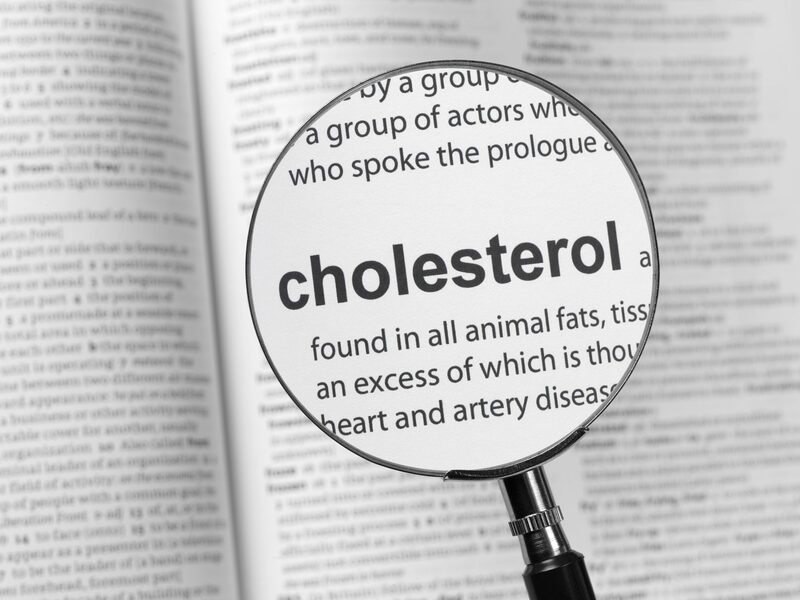 Fennel seeds are good against cholesterol: cholesterol is one of the main causes of heart attack, stroke and hypertension, and it can also be controlled by consuming vegetable foods, including fennel seeds, thus helping to prevent cardiovascular disease. 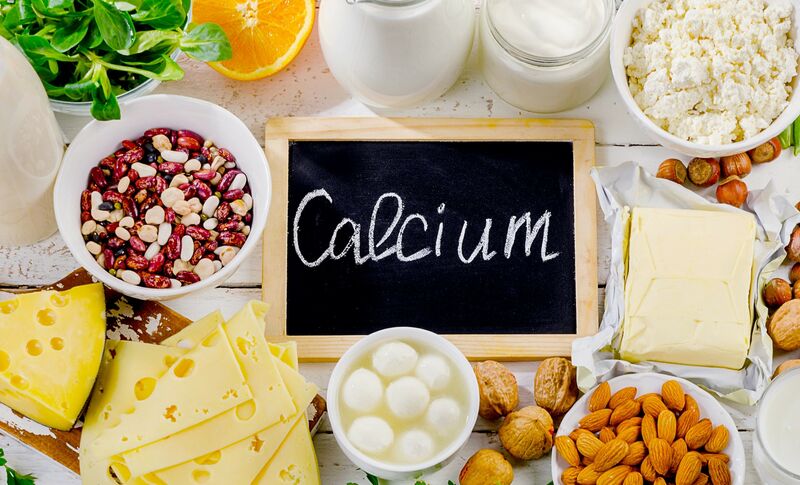 Fennel seeds are rich in calcium and they increase the production of red blood cells: fennel seeds are rich in calcium and they are an excellent source even if consumed in small quantities: 100 grams of fennel seeds contain 120% of the recommended daily dose of calcium. These seeds also contain a good amount of copper, an important mineral salt for the production of red blood cells. Fennel Parmesan: It is too good not to try!